Very attractive and trendy lay out, the perfect modern template! 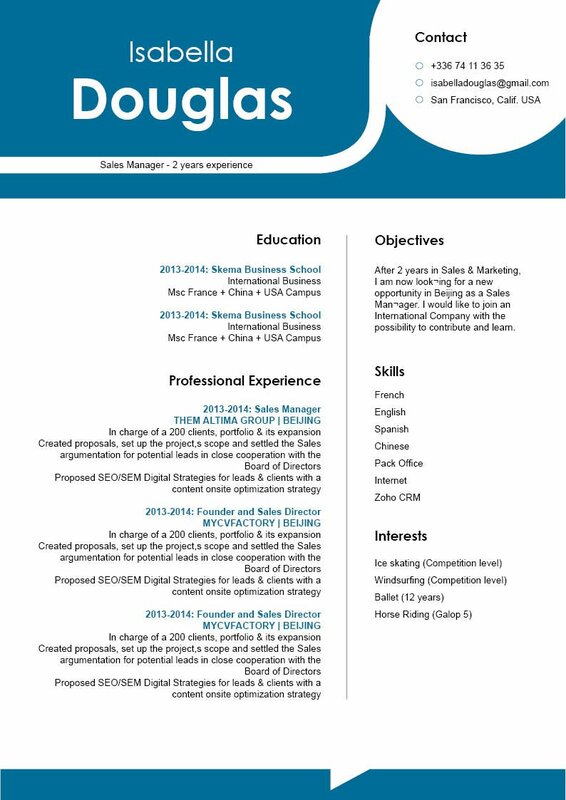 CV template to download "Seasoned"
Looking for an attractive and trendy resume template? Then, the Seasoned Resume is just for you! This professional resume template features an excellent selection of colors, graphics, and style that makes this resume eye-catching. Each section of your cover letter is clearly highlighted and presented in a clean and concise format that is sure to impress your potential employer. This is one resume template with a creative and modern design that is applicable to all types of jobs and is sure to land you that dream job you've always wanted! 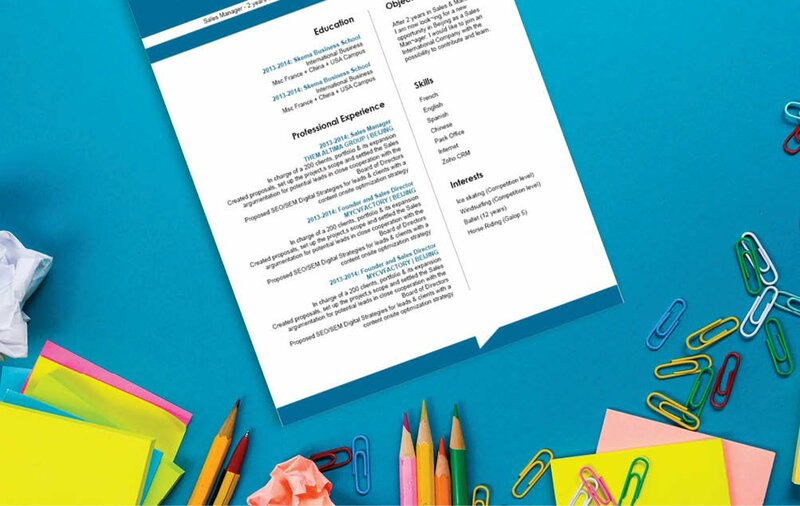 How can you build a resume to be more eye-catching? That's easy—all you need is a comprehensive and effective resume lay-out! With that resume of yours—you are sure to land that dream job! One key factor in making a good or even perfect resume is how well its over-all format and structure is made. 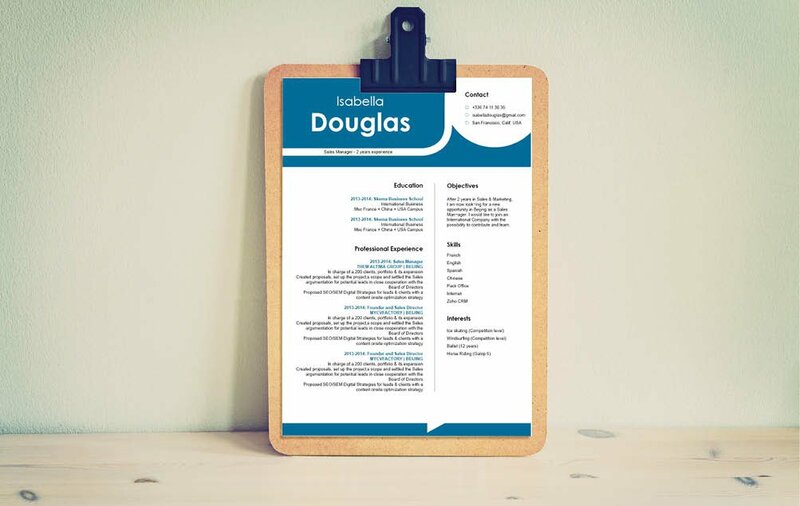 To create such a lay-out, use professional looking fonts such as Calibri, Helvetica, or Seriff fonts, limit your font sizes between 11-12 and use italic and/or bold font styles to help guide your potential employer's eyes while reading your resume. 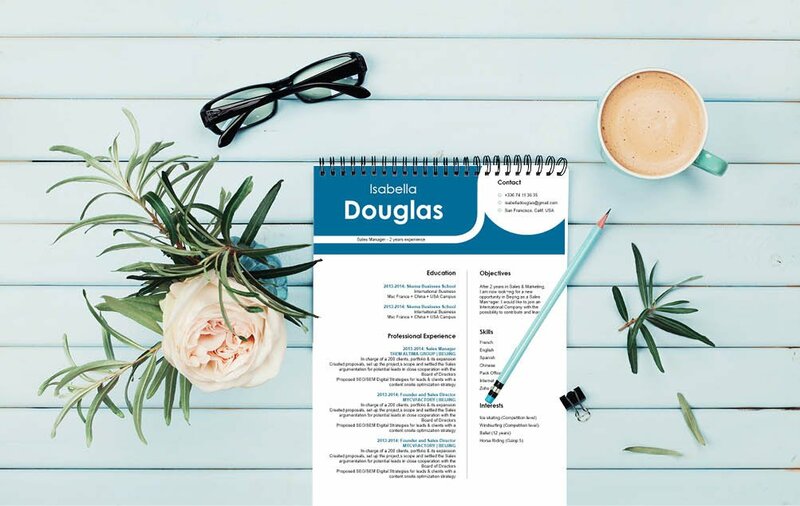 In addition, headings and subheadings can give your resume a logical format that makes it more readable for your potential employer.